30th May – 1st June, 2014. On the back of a successful show at last year’s AeroExpo UK, Cirrus UK Aircraft Ltd sold a Cirrus Aircraft G5 and took a deposit for the Vision Jet. This year Cirrus Aircraft UK Ltd have increased their display area and will be presenting both the G5 and Vision SF50 Mock up version at this year’s event. 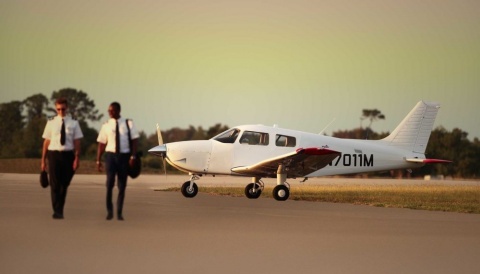 The ultimate personal transportation vehicle and the first in its class: the personal jet. Sporting a V-tail, the Vision is technologically advanced, yet engineered to be simple to fly – to allow owner-pilots more lifestyle pursuits than any other personal aircraft. As with all Cirrus aircraft, the Vision will come with all the hallmarks of our dedication to flight safety including the state-of-the-art, advanced avionics – Cirrus Perspective™ by Garmin avionics and the Cirrus Airframe Parachute System (CAPS™). 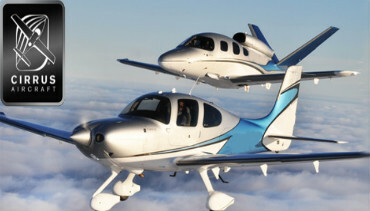 The changes for 2013 make the SR22 and SR22T the highest in-class useful load aircraft available today. 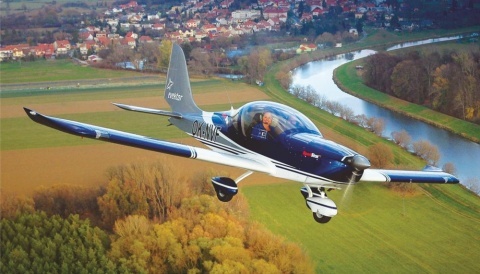 A standard SR22 not only achieves true four-seat airplane that can carry four people and full fuel. 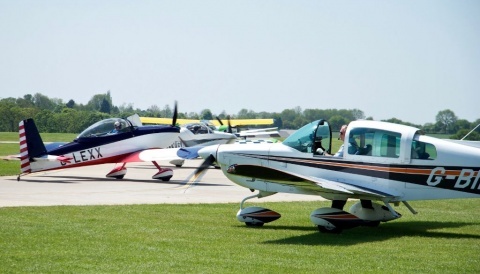 Generation 5 is the name given to the airframe change required to achieve the step-change improvement for the 2013 SR22/SR22T. The entire aircraft design was analyzed from spinner-to-tail and many parts and systems reengineered and redesigned to accommodate the increased airframe load, aerodynamic improvements, improved flight performance and the Cirrus Airframe Parachute System(TM) (CAPS.) Substantial testing, including a new series of CAPS parachute test drops, was conducted for validation. Significant changes for 2013 have been made to the CAPS system including an increased canopy size, a new rocket extraction system that propels the parachute upon activation, an advanced technology electrical rocket igniter and lighter and stronger construction materials. Other airframe upgrades included strengthening the carbon fiber, single part wing spar, the landing gear and a new flap system allowing extension to the first position at 150 knots.